Tyco International’s Software House technologies include the innovative C•CURE® 9000 security and event management system and the flagship C•CURE 800/8000 access control solution. 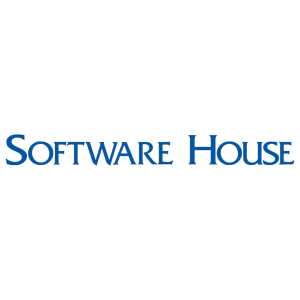 Combined with a suite of powerful door controllers and the industry’s first true multi-technology reader, Software House technologies are among the most powerful in the industry. 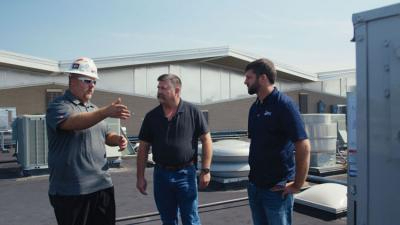 Add an unsurpassed integration platform that allows customers to integrate seamlessly with critical business applications, including American Dynamics Intellex® digital video management systems, it’s easy to see why Software House solutions are the hands-down choice for security-critical applications. In fact, nearly half of the companies listed on the Fortune 500 use Software House branded solutions to help solve their most complex business operation challenges.